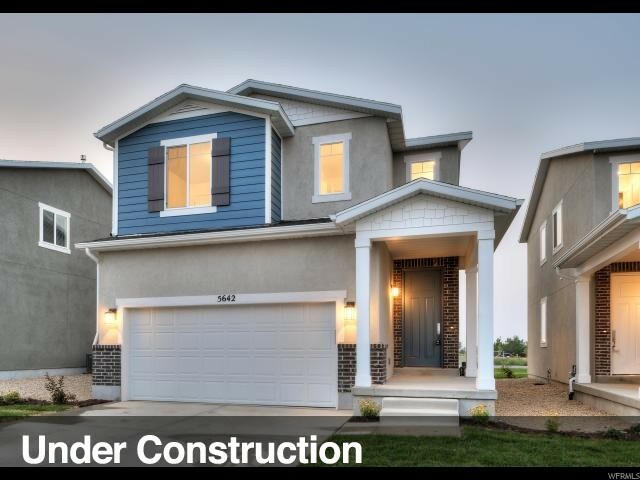 It's Our WILLOW Floor Plan ready for Move In Approx AUGUST. 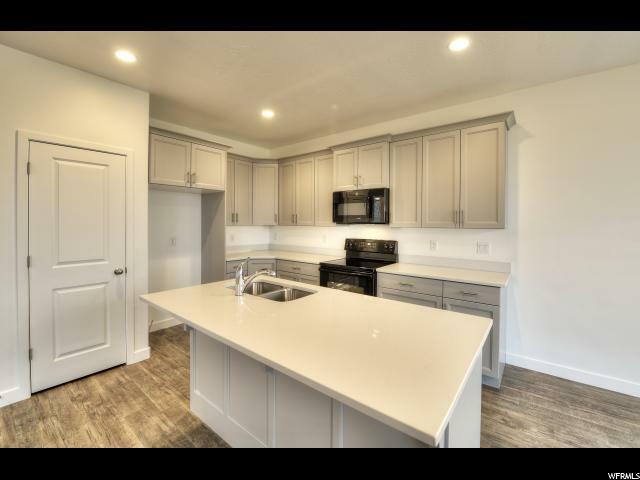 Gourmet Kitchen has 42 Gray Painted Cabinets w/Quartz Counter Tops & an Island for Entertaining.The Laundry Room is Conveniently located Upstairs with the Bedrooms.The Master Bedroom & Bath are Great Places to Relax w/Master Dbl Sinks & a Separate Walk In Shower.And Don't Forget the Jack & Jill Bathroom for the 2 other Bedrooms.The Yard is FULLY Landscaped w/Sod, Auto Sprinklers, 2 Trees & Scrubs PLUS VINYL FENCING along the 2 Sides & Back of the Yard.Elementary & Junior High Students are just Steps away from their Schools. 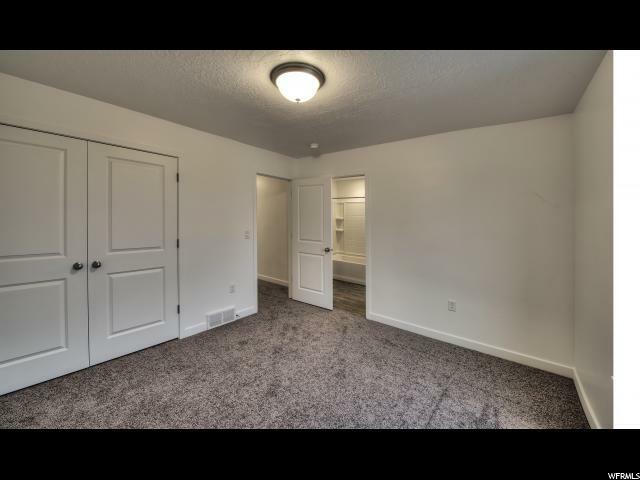 Pictures are of a Sold Willow, not this listed Willow. 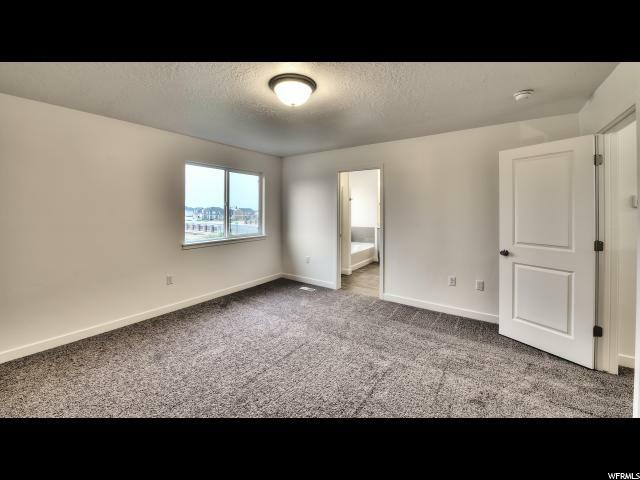 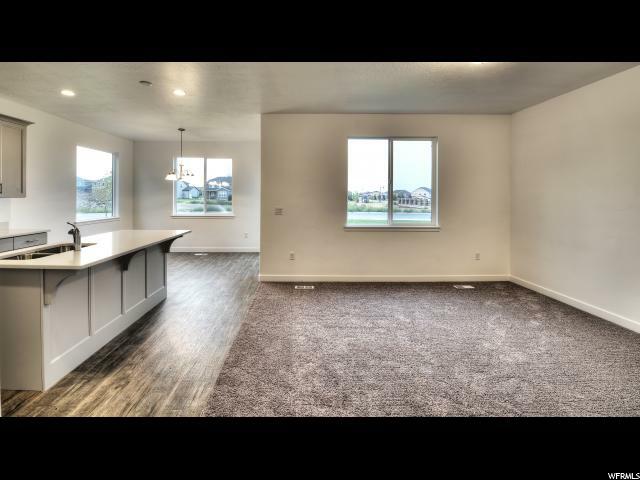 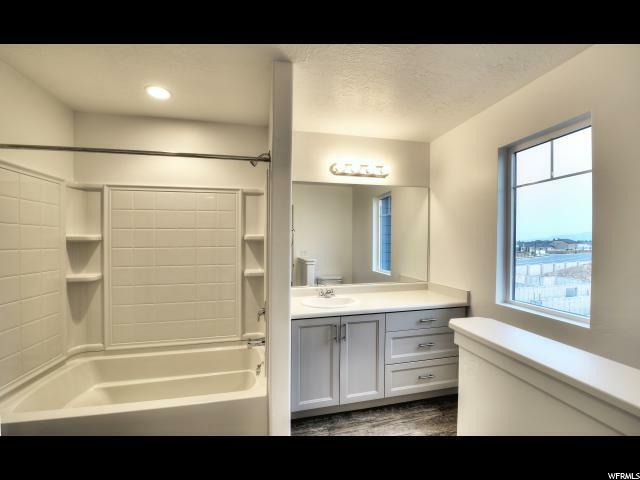 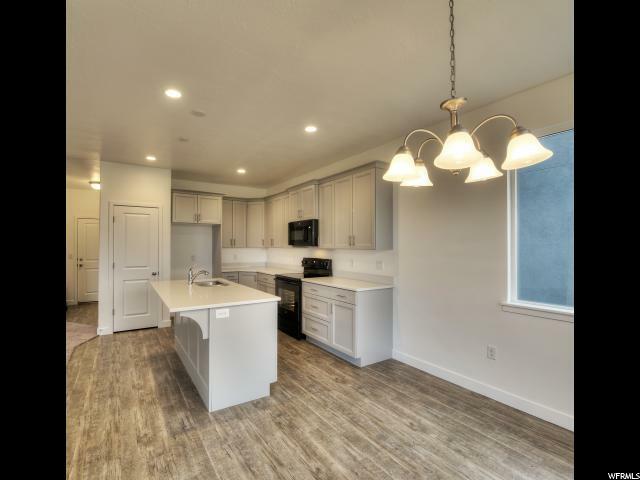 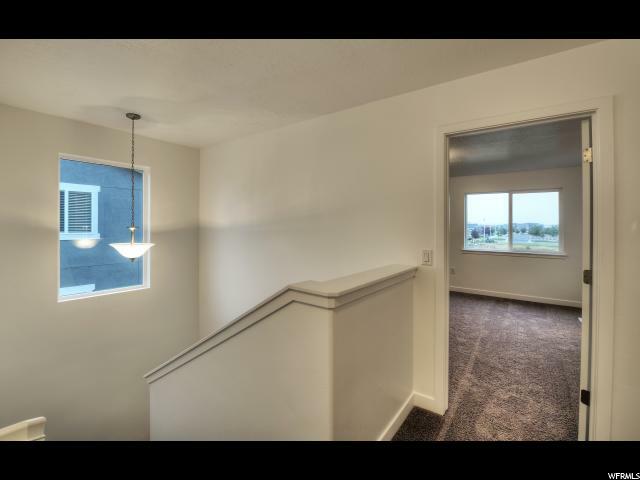 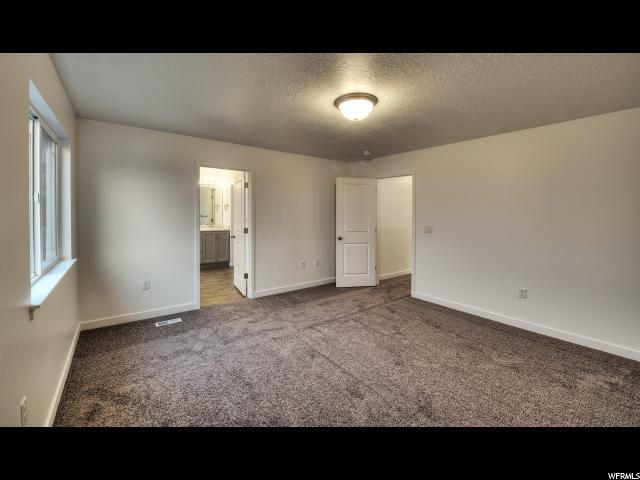 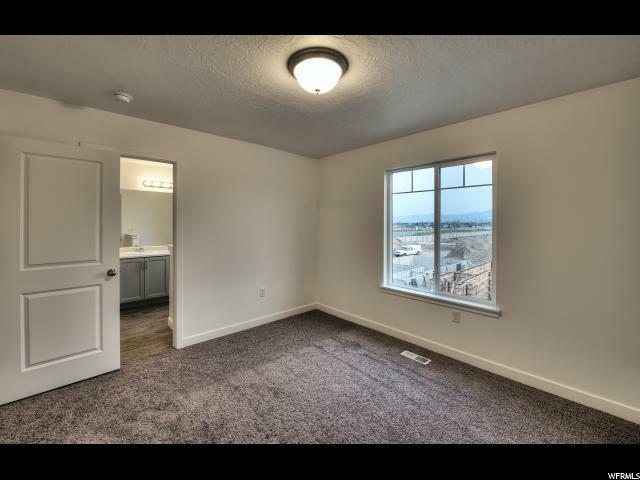 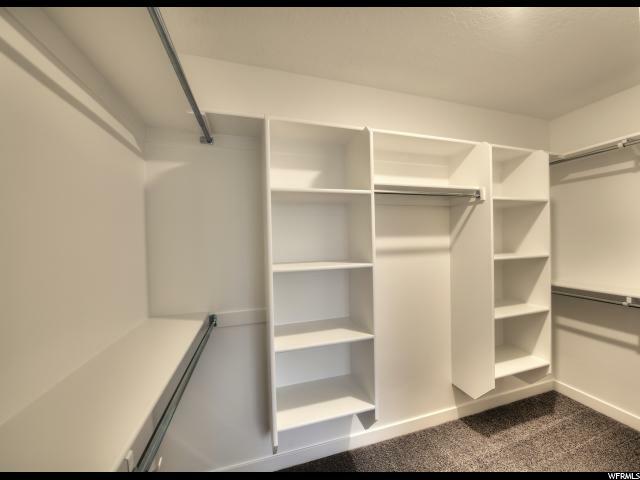 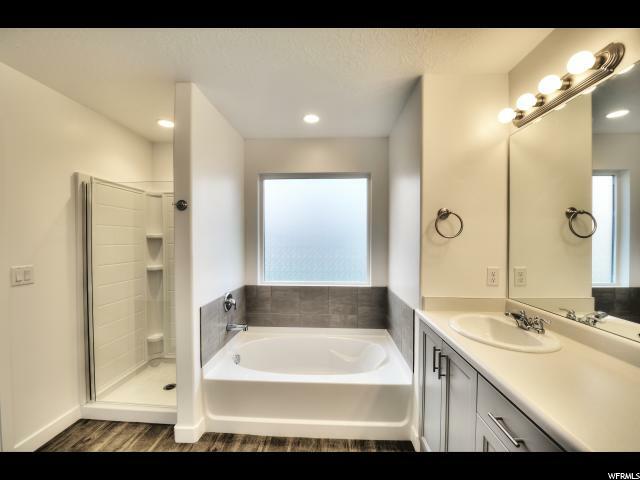 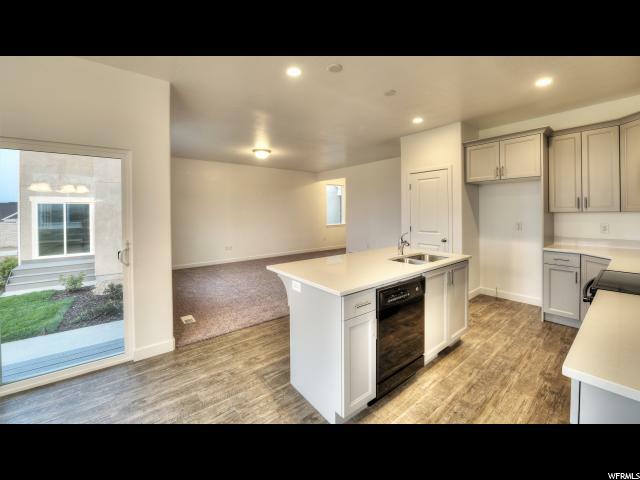 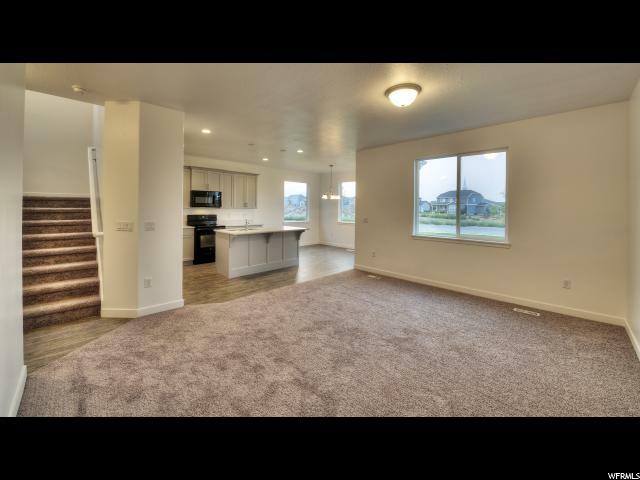 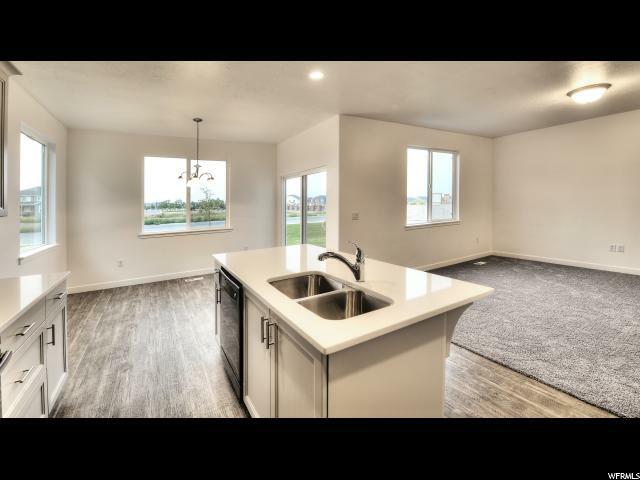 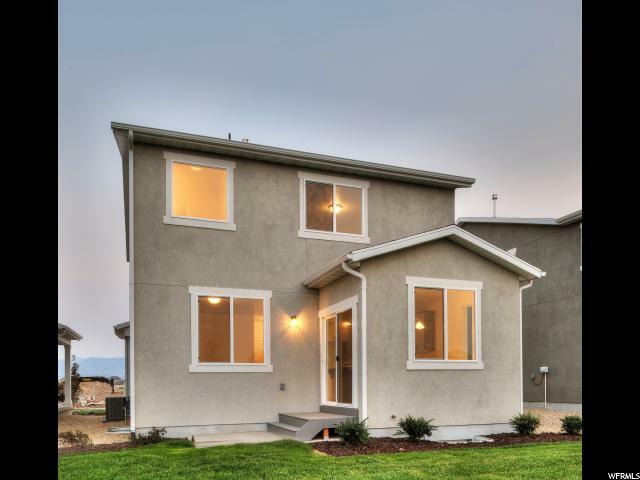 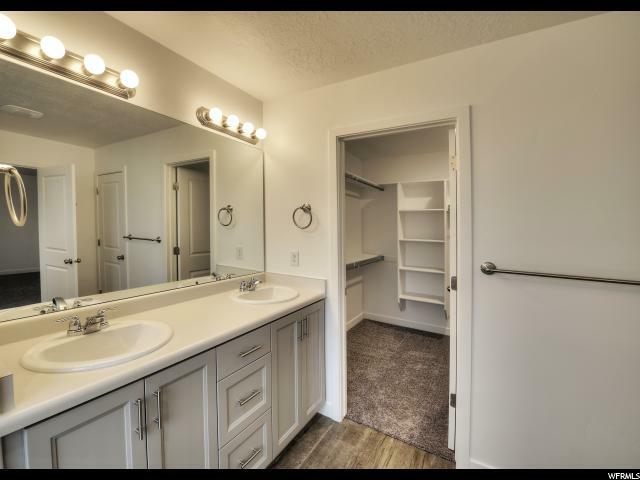 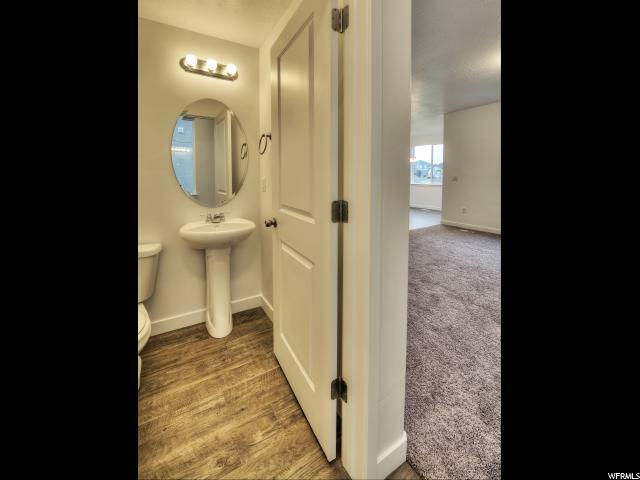 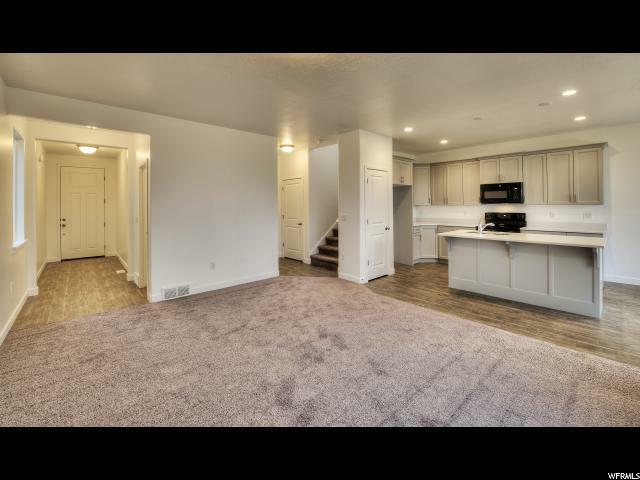 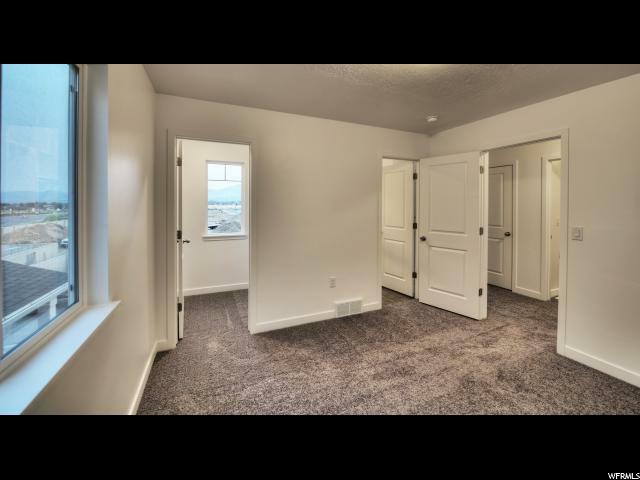 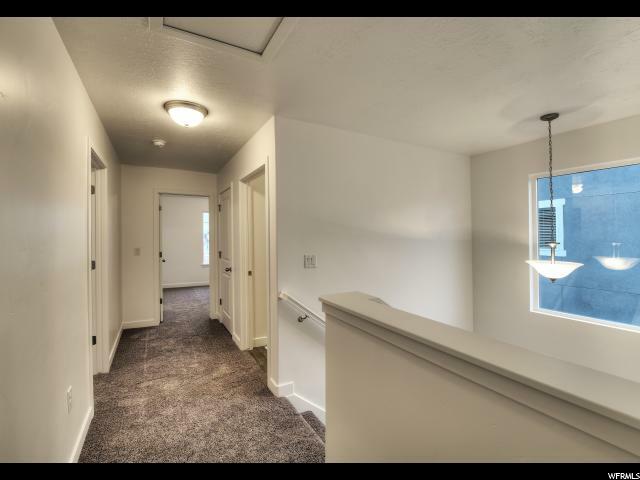 I would like more information regarding the property at 5647 W LOST MINE LM Unit 218, Herriman UT 84096 - (MLS #1569905).